1. In a large bowl, beat together eggs, thyme, salt and pepper. 3. Cut turkey sausage into bit-sized chunks. Distribute the pieces evenly among the cups. 4. Place a small amount of cheese in each cup. Pour herbed eggs over top to fill each cup. 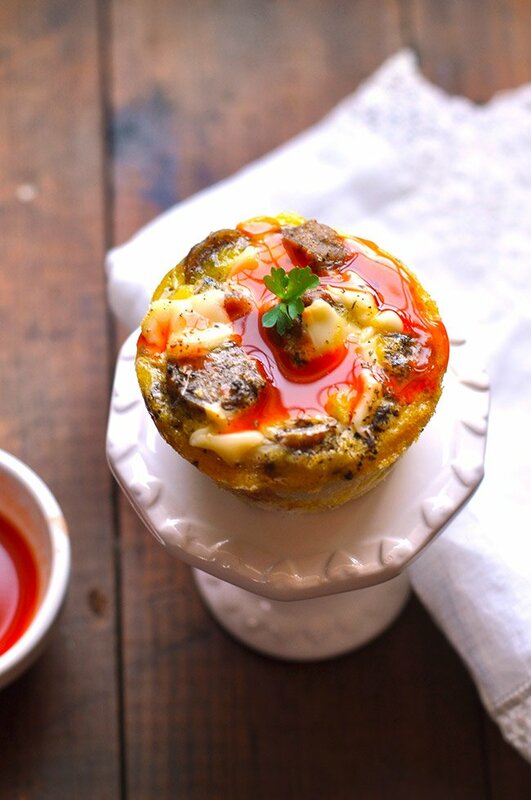 Spicy Turkey Sausage Frittatas. That’s what I’m calling these mini breakfast cakes. I wanted to name these Cowboy Cupcakes. But the Mr. gave the thumbs down on that. While his mouth was full of one of these breakfast frittatas I might add. Good recipe, name choice questionable. So the recipe gets a thumbs up, however my name choice? Not so much. You may notice that I used American cheese when making these frittatas instead of cheddar like the recipe calls for. That’s because I am not a fan of American cheese but bought it for my kids. Turns out they are not a fan either and so I was trying to use it up. Point is, use any cheese you want. I feel like cheddar would taste the best but really use your fav type of cheese and that will probably taste the best to you. I’m already using ground turkey sausage so you’re going to save some calories there. You could also use low-fat cheese and only egg-whites. You could also leave out the bread and these would still taste very good! So please feel free to make adjustments to suit your dietary needs. You’ll need a muffin tin. Need one? 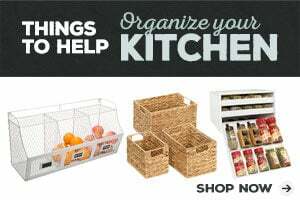 Shop muffin tins on Amazon. 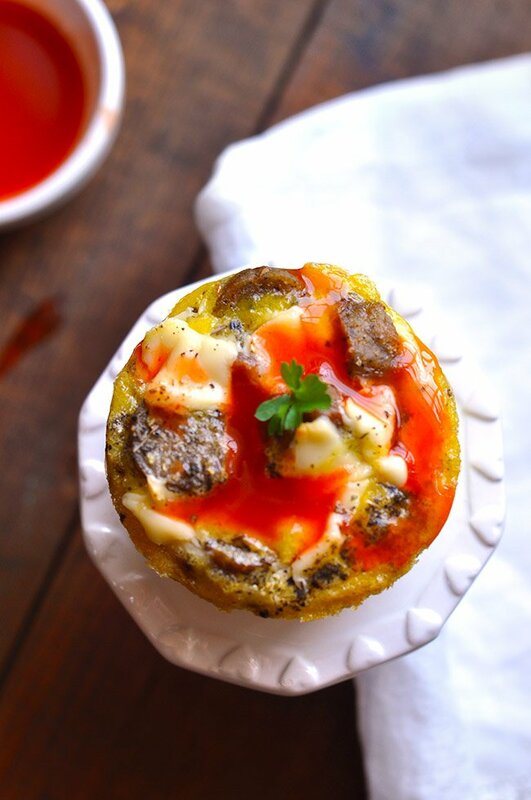 This recipe for Spicy Turkey Sausage Frittatas was featured on Inspire Me Monday!